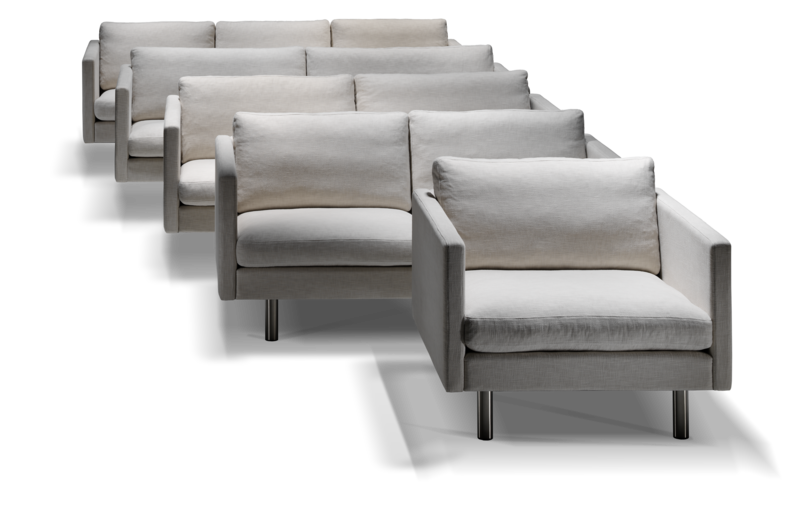 13 different chair and sofa widths – from 70 cm to 210 cm inter- nal measurement – provide the basis for innumerable combina- tions and accessories. 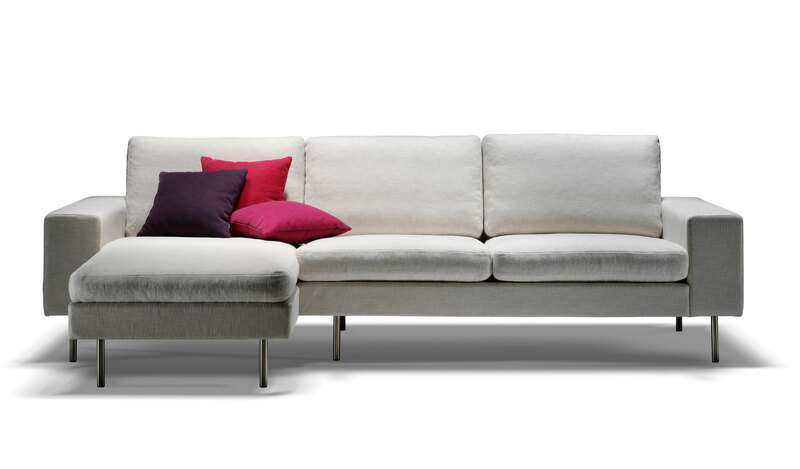 For instance: you can use different corners and chaise longues to create new combinations; you can choose between 10 different arm rests – and you can even design your sofa with different arm rests if you so desire. 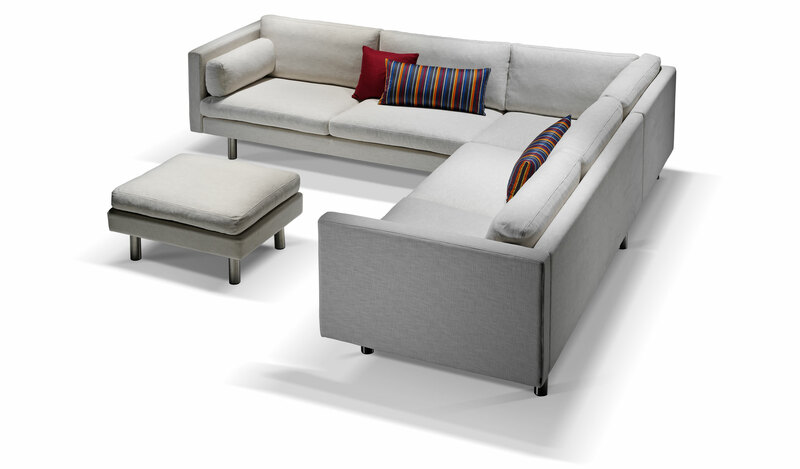 In other words, the VISION range gives you every opportunity to create your own, unique sofa group. 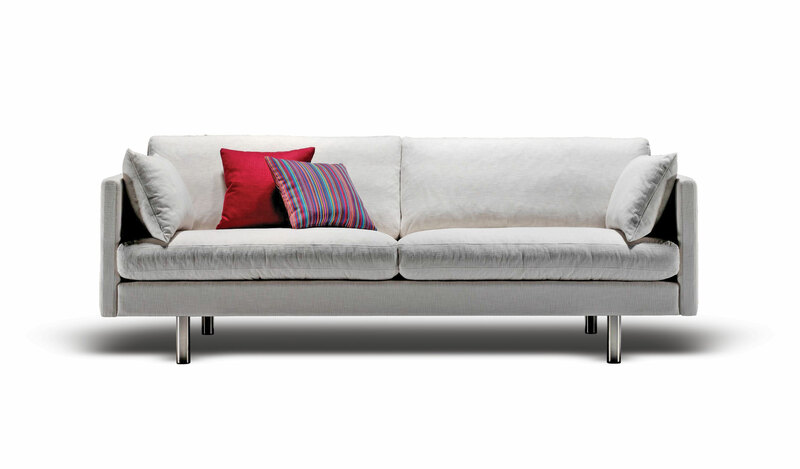 Regardless of whether you go in for the simple, Scandinavian style, or are inspired by the international look, VISION gives you timeless design and quality craftsmanship and materials.